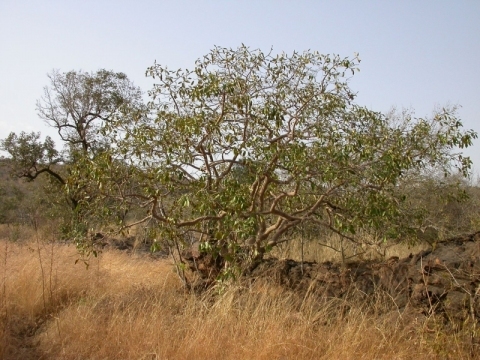 The tree is sometimes harvested from the wild for local use as a food and medicine. Tropical Africa - Senegal to Sudan and Uganda. Also in southeast DR Congo and northern Zambia.